It's been a deep work of refactoring and rewriting, adding specs and updating dependencies. Huge kudos to @wied03 for the foundational work and as usual to @iliabylich for the laser sharp refactoring. For a full list of changes and updated instructions please checkout the Changelog and the Readme. A new CLI executable has been added with basic functionality to aid writing and running specs. Type opal-rspec -h for the complete list of options. One notable addition is the --init option that will help you initialize your project with opal-rspec. 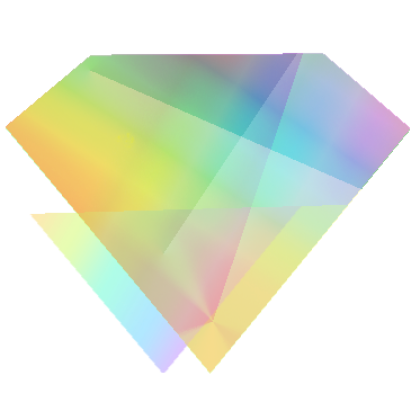 With this update I'm also announcing the new standard paths for opal lib/ and spec/ folders, which are lib-opal/ and spec-opal. This will avoid the confusion about the role of the two folders and make them nicely stay near they're MRI counterparts in your editor. In this spirit the opal-rspec command and all rake tasks will look for spec files in spec-opal/. Note: those defaults are intended as the current best practice to organize an Opal project.